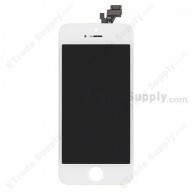 ● This is item is digitizer touch screen only. 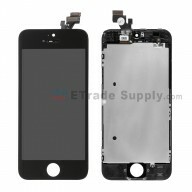 We also provide HTC Desire 200 LCD screen and digitizer assembly. ● If your HTC Desire 200 can be light up but shattered and you want to repair it by yourself, this is your choice. ● The flex cable is fragile and easily damaged. Handle carefully!